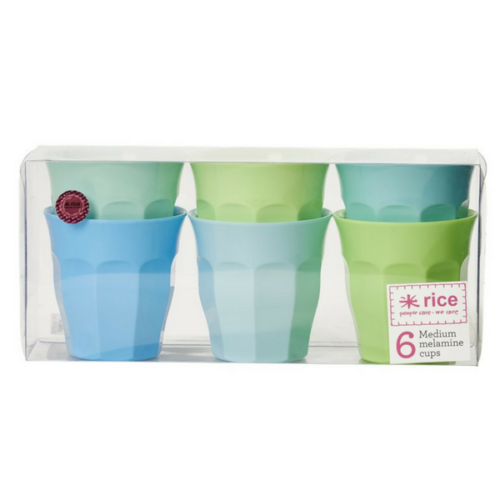 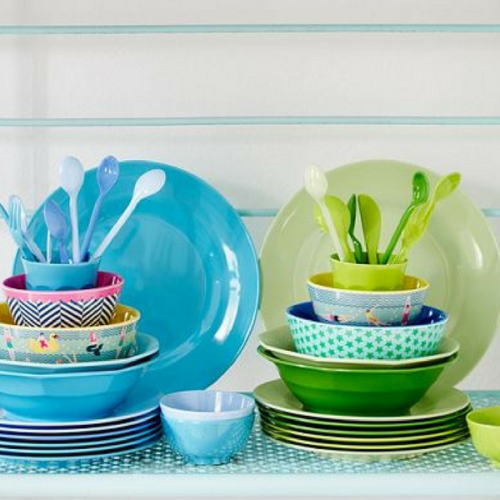 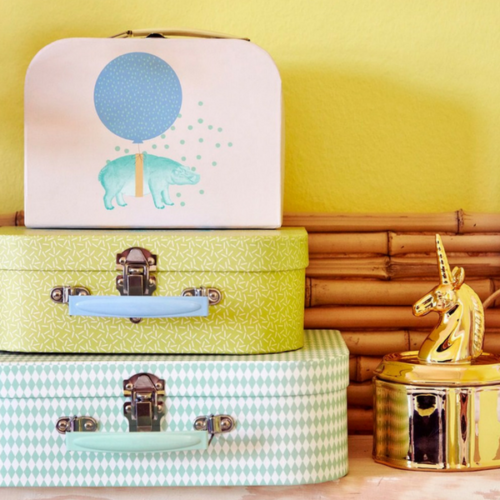 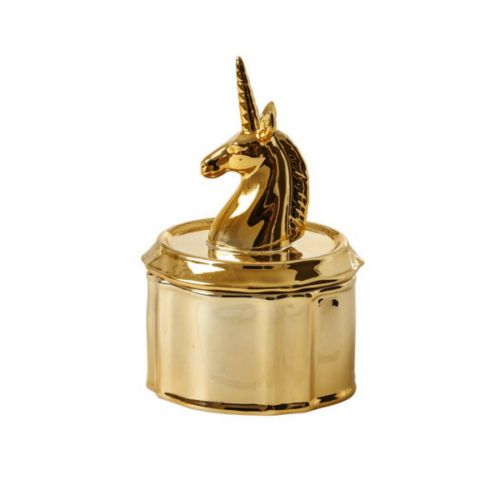 At Gift It 2 we love Rice.DK, with its colourful melamine plates, spoons, cups and bowls and the fun raffia toy baskets along with one or two “quirky” products such as the Unicorn Jewellery Box and Hairband with Unicorn Horn. 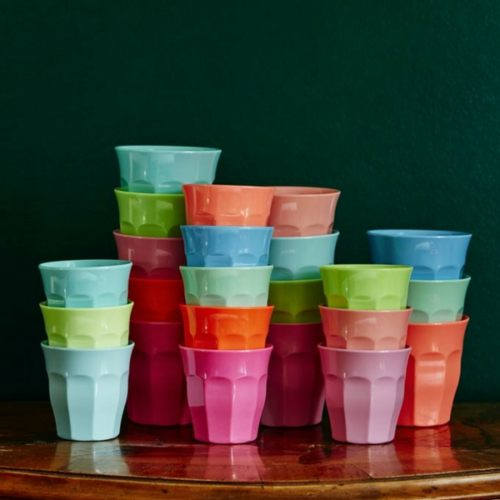 Whatever the product, you can guarantee absolute quality, brilliant colours and ethical, sustainable manufacturing practices, that means they add value to our everyday lives – with their EVERYDAY MAGIC. 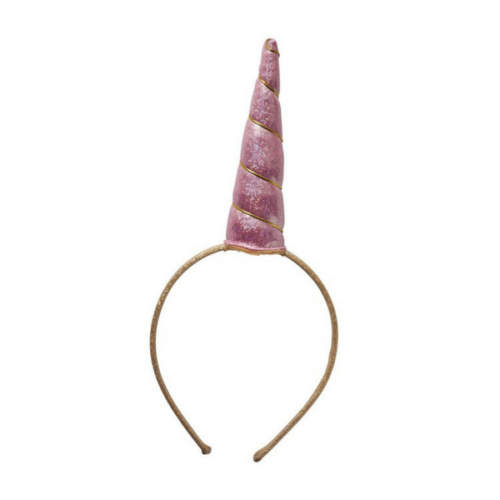 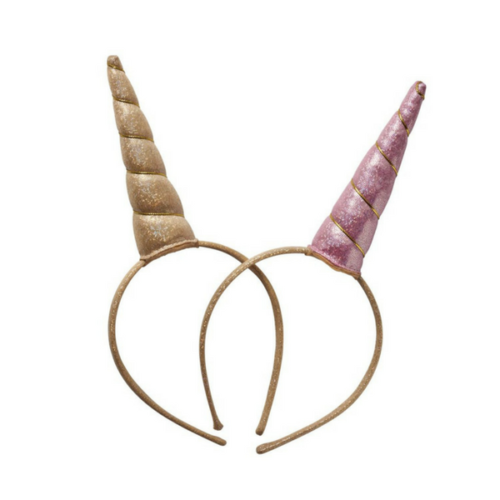 Release your inner unicorn with these fabulous Unicorn Horn Hairbands. 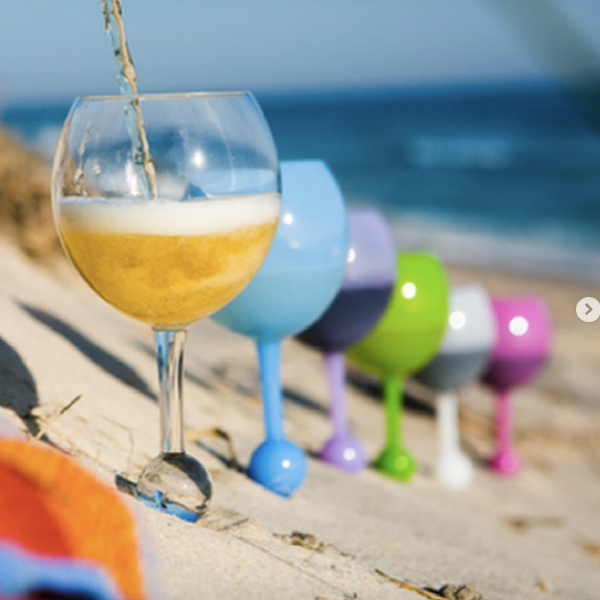 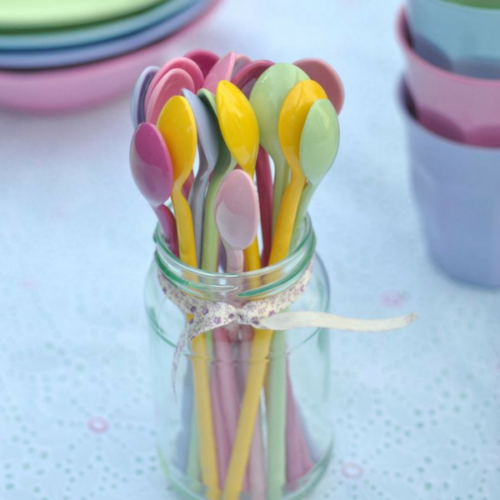 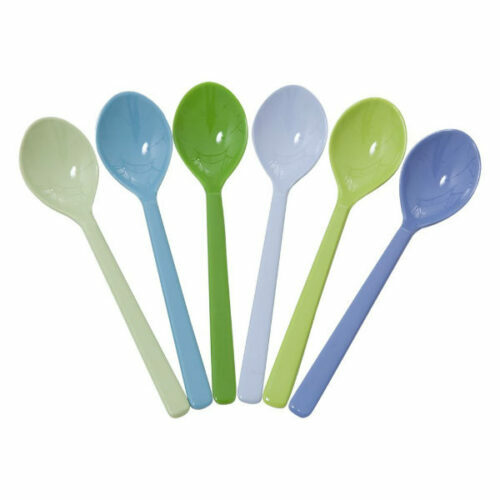 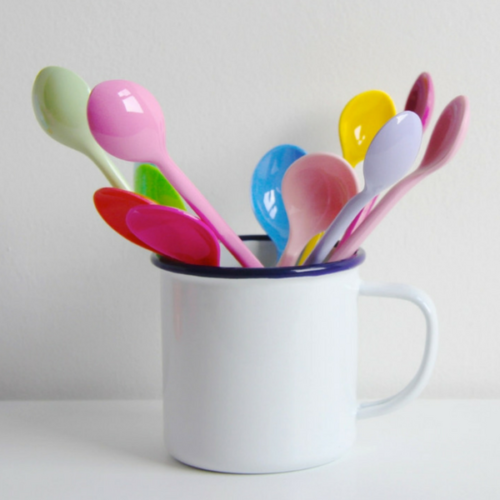 Brightly coloured, tough, durable latte spoons – brilliant for everyday life! 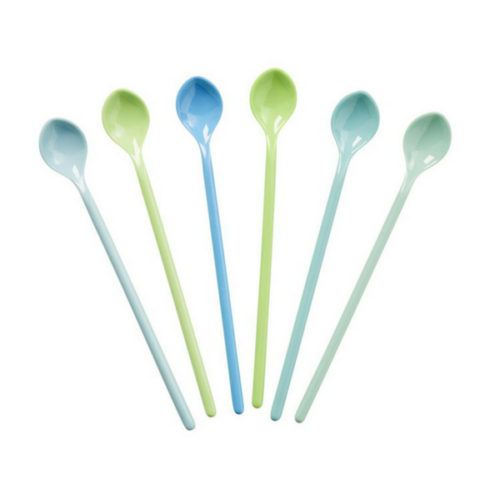 Brightly coloured, tough, durable tea spoons in assorted colours from RICE.dk. 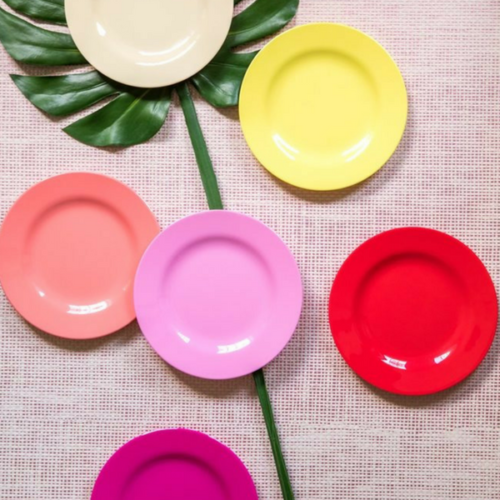 Add colour to your table with these Melamine Side Plates (set of 6) from the NEW RICE Spring 2017 collection.